Mirror, mirror ... 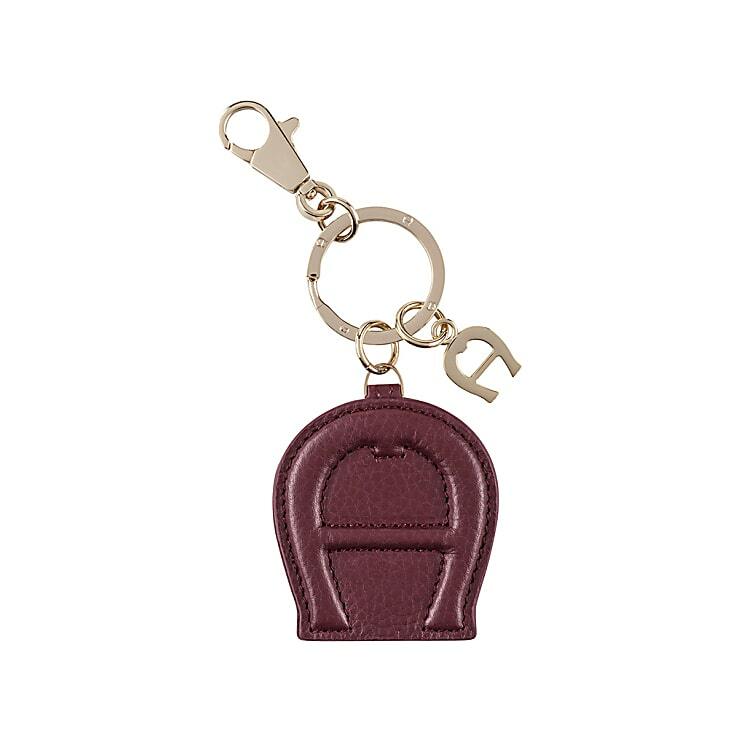 The elegant basics key chain made from top grain leather conceals a clever mirror on the inside between the two moveable AIGNER logos. 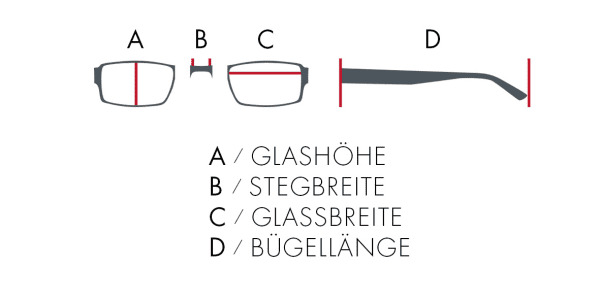 So you can check your appearance stylishly and discreetly at any time.